The House Oversight Committee has admitted four fresh faces into its stratum, all of whom are young, promising progressives. Alexandria Ocasio-Cortez (D-N.Y.), Ayanna Pressley (D-Mass. ), Rashida Tlaib (D-Mich.) and Ro Khanna (D-Calif.) are the committee’s newest recruits. Save for Khanna, all of them have been highly critical of President Donald Trump. Tlaib called to “impeach the motherf—r,” something she drew particular attention from. 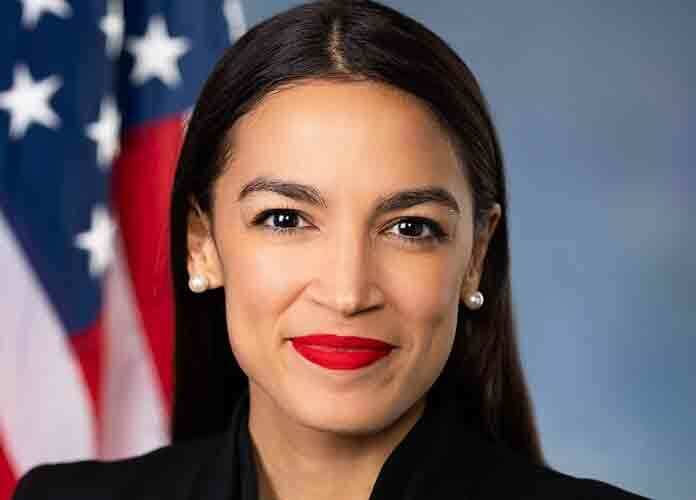 Ocasio-Cortez has also openly derided the president, calling him racist and occasionally challenges him on social media. As the Democrats have retaken the House, the blue party is planning to investigate matters revolving around the president and his administration.